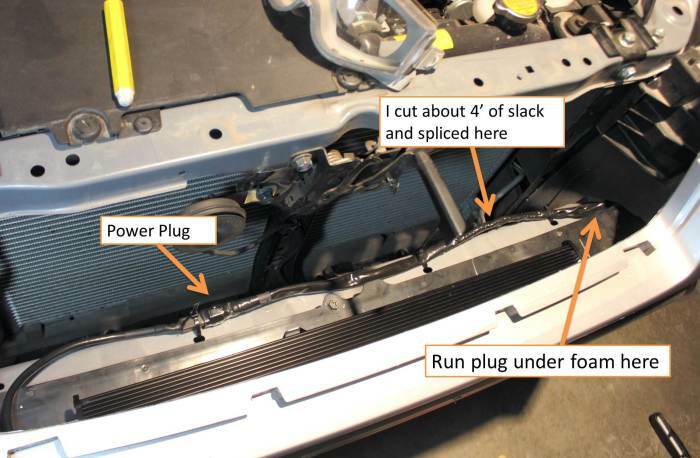 This tutorial will walk you through one method of installing an LED offroad light bar behind the bumper on your 2014+ Subaru Forester. If you buy the right light bar this is a DIY job that probably should not take more than an hour or two. It took me a little longer, but I did not have any sweet directions. Lucky for you that should not be a problem any more. If you’re stilling looking for an LED light bar that will fit your forester click Here. Disclaimer – I provide no warranty on contents of this or any article on this site. Use the information provided at your own risk. Please do your homework and take responsibility for your actions. Although there should not be a problem working on your new car may void the warranty so be mindful of that. Make sure your light bar will fit. Take measurements and plan any bracket modifications that may be necessary. Mount light. 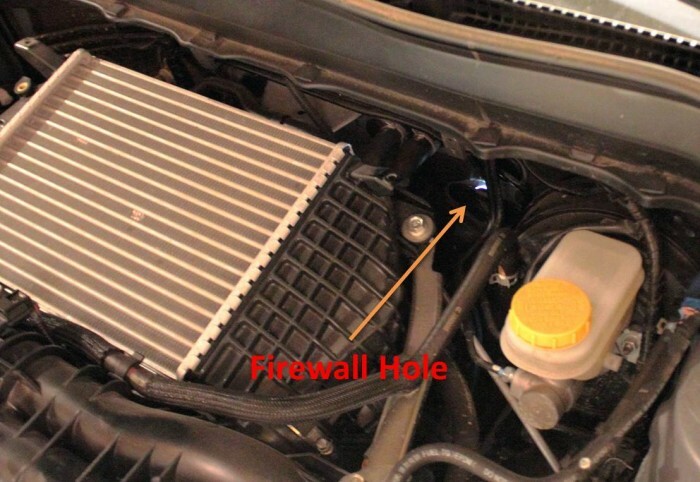 – If possible you want to leave an air gap between the light and plastic parts of your bumper. 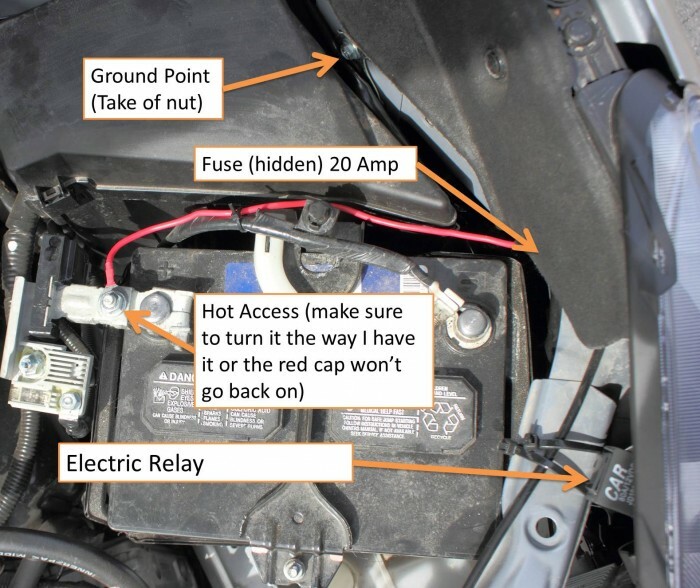 String and secure wire in a safe location and make connections required. We will be installing the LED bar by removing the grille. If you light bar is longer than 22″ you may want to completely remove the bumper skirt. 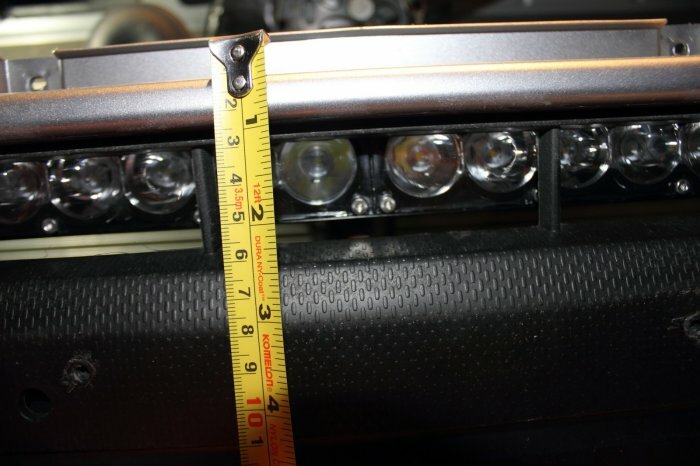 Time to check things out… Put in your light bar and metal spacer/backer. I recommend something for backing if you have the same kind of mount that I did. I ended up buying a 4′ aluminum ruler from walmart and cutting it to about 2 ft as something for backing [$7] (It was the only place open at the time don’t judge me). I used 5 self tapping sheet metal screws that were zink plated. The three center screws just help hold the backing down. The outer two screws really hold the LED bar down. 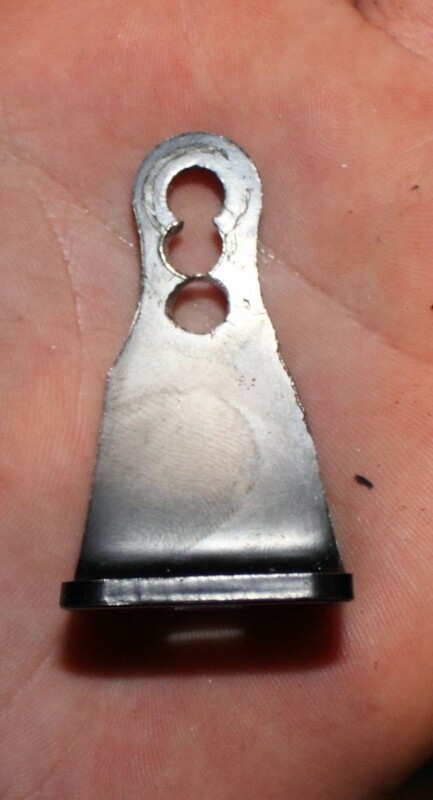 – I didn’t actually plan to use the additional metal backer so I did not make initial cuts on my bracket to compensate. The thing to notice in the following photo is that I slightly shaved down the side of this bracket so that I could aim the light lower if I needed. You should only need to do this on the side that has the power plug. Note: you do need to be careful with crappy drill bits when you cut holes this close together. The drill bits can shatter if you catch the edge of the adjacent hole. Set your LED bar about where you want it. I made sure to leave a little space between the light and the plastic components of my bumper. If you are using self tappers they may move when you are trying to tighten them. To avoid the problem, mark where you want the holes and drill partial pilot holes. Note: You will want the LED bar brackets pointed out to make you life easier (They will probably be pointed in when the light bar arrives). OK… The light bar is installed and secured so it is time for some wiring. Unless you know something about wiring switches, do yourself a favor and order a light with a wiring kit. It should include a switch, fuse, and relay. If you are lucky it will be pre-wired and you’ll just have to shorten one cable. If you order the same kit as me this will be a very easy. I talk about LED bars in this post. The following photos are annotated to avoid wordy explanations. If you have any questions please ask I check the site often. I cut about 4 feet of slack out of the kit cable and spliced it back together near the LED bar. The following two photos show where I mounted my relay and connected to ground and power. Routing the switch cable through the firewall of the generation four forester. 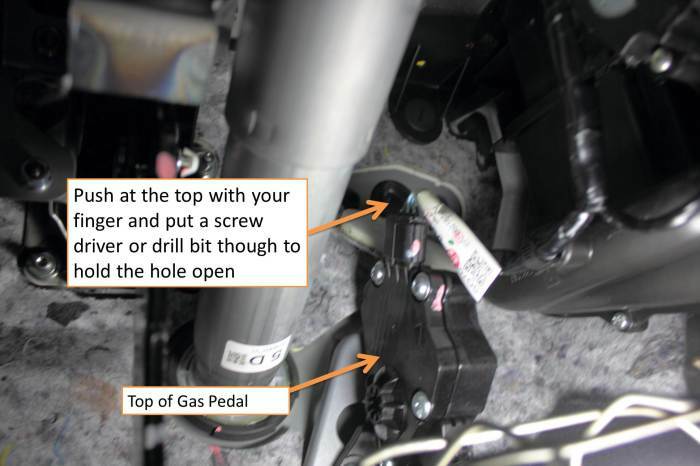 Go inside the drivers side and push out on the rubber grommet(top side). Put something in it so you can flip it open far enough on the engine side to pass the switch though the hole. Left a light on in the foot well so I could find the hole. Oh yeah… You should have removed the engine cover too. Click here if you want tips. 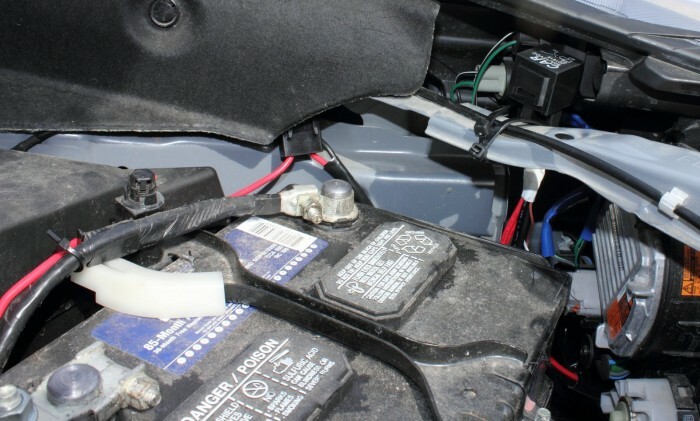 Connect the LED bar by passing the plug under the foam on the drivers side. Great post! 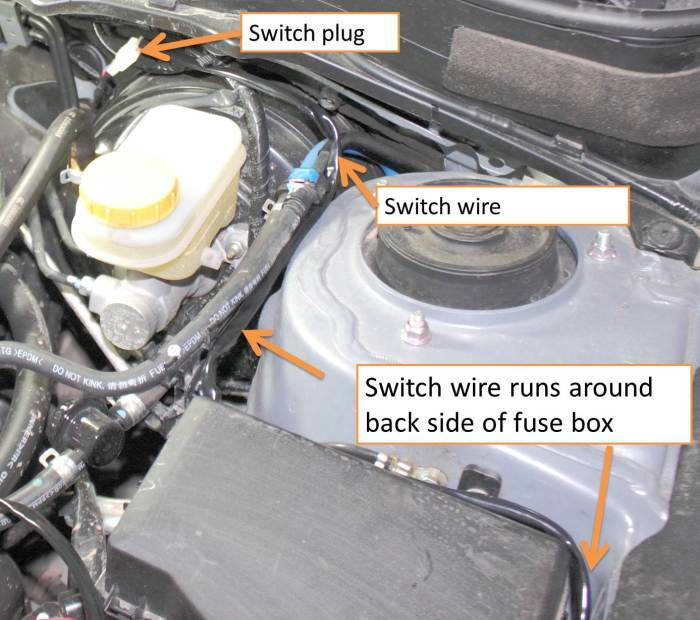 Was wondering if you had and pictures of the switch installed inside of the forester? Great post! Do you have any pictures from your switch install inside the Forester? Actually, I’ve been lazy and never put in a permanent switch. I wanted to put in a three way switch.. one where the LED bar is tied to my brights and the other is just on. third position would be off. I was unable to figure out how to tie into the brights. I know one other guy did it though. I’ll probably ask him someday. Ben – Edit: Removed your phone number.